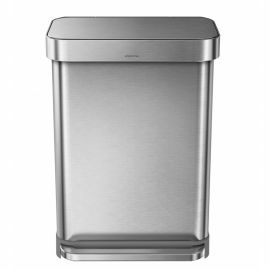 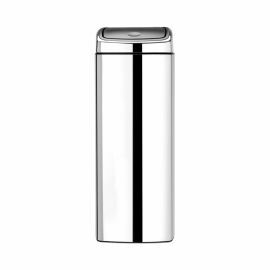 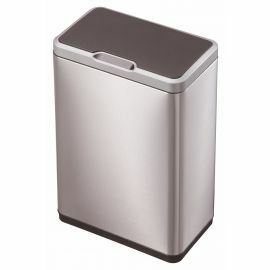 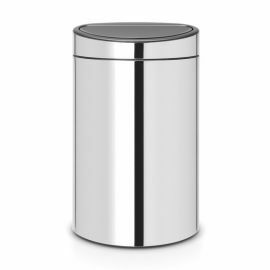 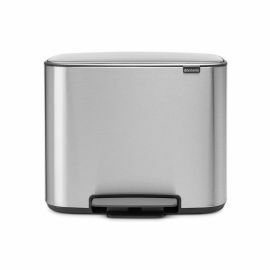 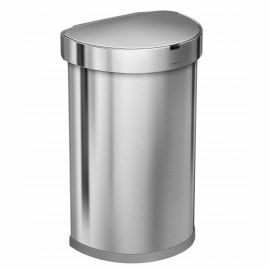 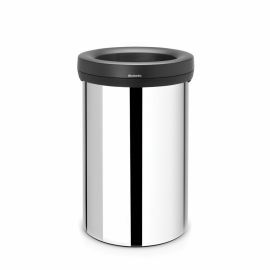 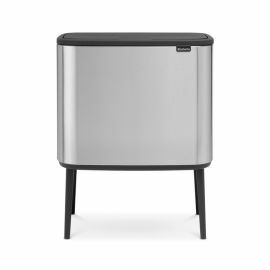 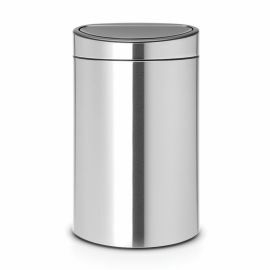 Our range of single compartment bins in stainless steel encompasses a wide range of shapes and sizes and come from leading brands such as Simplehuman, Brabantia, EKO and Wesco. 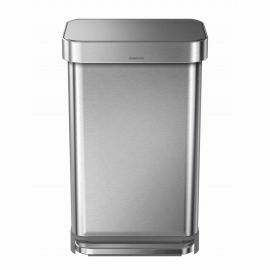 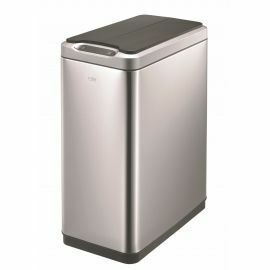 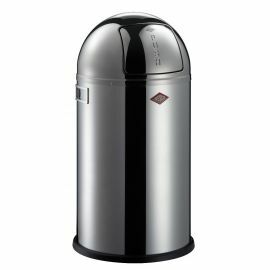 The range includes bins with a capacity from 10 Litres to over 50 Litres, so there is sure to be one to fit your particular needs. 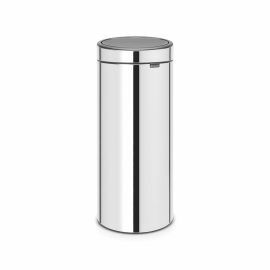 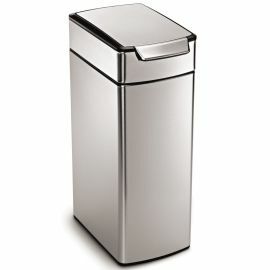 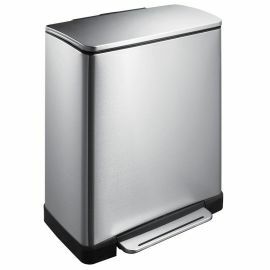 Stainless Steel is a classic finish for kitchen bins – extremely versatile and fit with most styles and designs of kitchen. 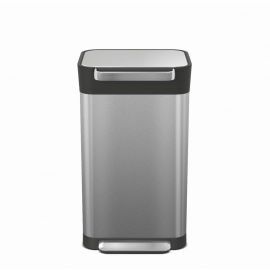 Most of our products come with a fingerprint resistant finish thus reducing marks and the need to wipe clean quite so regularly. 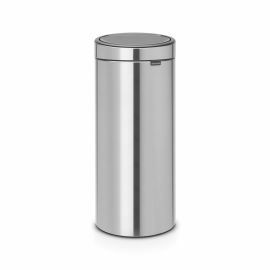  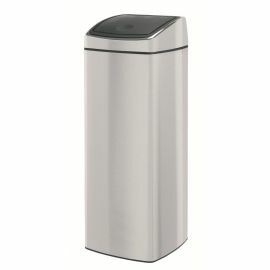 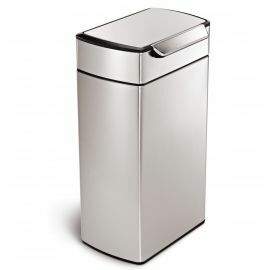 The selection includes all different shapes of bins, rounds one, rectangular ones, slimline ones and a range of different opening methods including pedal bins, touch bins, push flap bins and sensor bins. 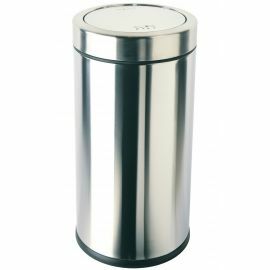 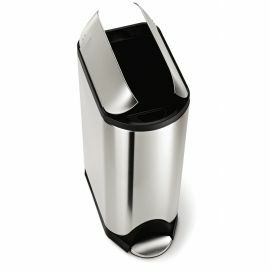 In addition to stainless steel we have a whole host of different colours and finishes to choose from.